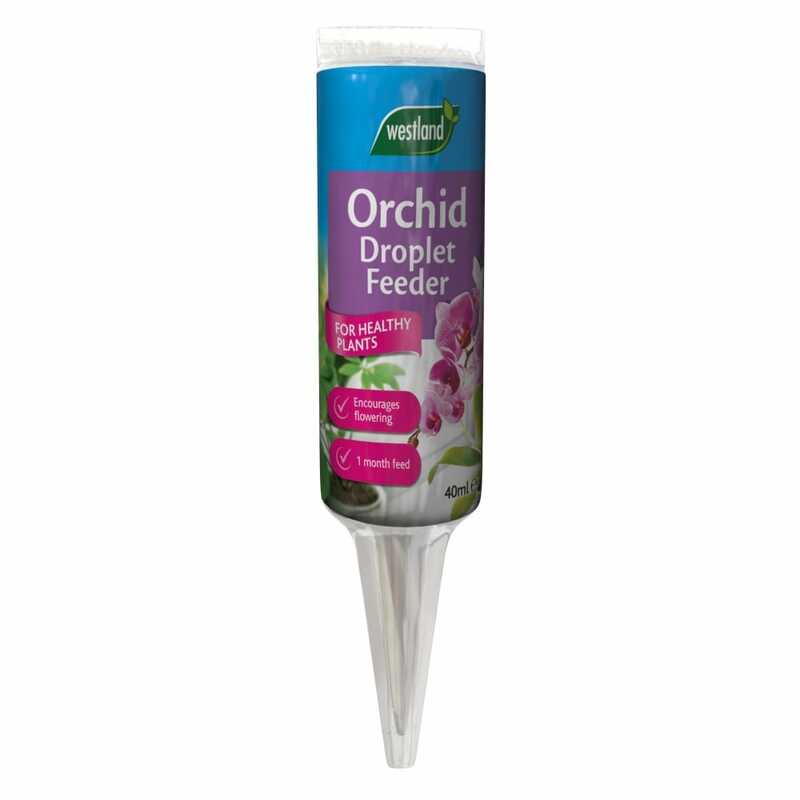 Westland's Orchid droplet feeder is a convenient ready to use feed that keeps Orchids healthy and flowering for longer. For best results use when the plant is flowering to keep the leaves healthy and green, replace approximately every 4 weeks. A bit about the brand: The Westland is a place where good life flourishes. It's a place where the bees are buzzier, the smells more pungent, the sounds more heightened and there is more life. Westland Horticulture was established in 1990 in Dungannon, County Tyrone. Since its early days of producing compost, Westland has grown in size and strength and is now one of the leading and fastest growing horticultural companies in the UK.